Italian avant-garde black metal legend and its first live album. 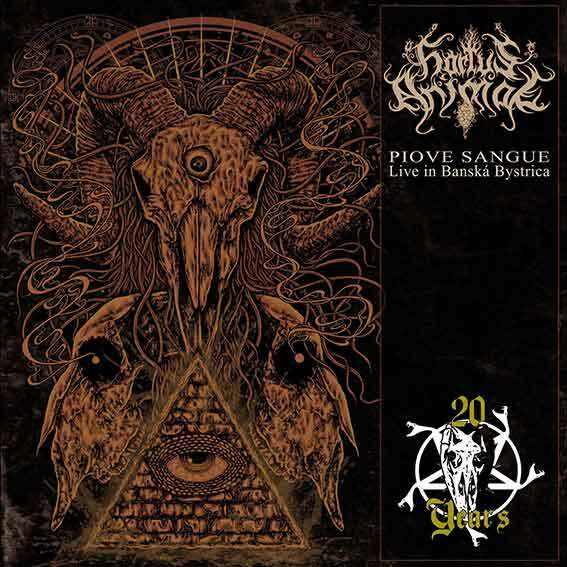 It was October 9, 2016, and in Banská Bystrica, Slovakia, the pioneers of Italian extreme metal HORTUS ANIMAE had just finished the last gig of their Total Metal Over Europe Tour, thus celebrating twenty years since the release of their first demo tape. A year and a half later this magical night comes to life again on "Piove Sangue – Live In Banská Bystrica". On this live album – the first in the band's discography – HORTUS ANIMAE are in the the top form of their game. Rough black metal is mixed with gentle keyboard parts. 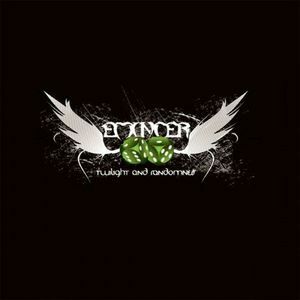 The atmosphere is emphasized by clean vocals, whispers and progressive elements. The overall musical experience is crowned with high quality sound of the recording. "Piove Sangue" prefectly represents the complex entity, to which the band evolved over the years, so close your eyes and explore this majestic sonic portrait to the maximum! "The production and sound quality is way above what I would have thought [...], so from this point of view Hortus Animae and the other people involved in this show did a great job." "In my opinion Hortus Animae are a very great sounding symphonic, avantgarde and progressive black metal band and if you are a fan of this musical genre, you should check out this live album." "It is still an interesting idea to highlight the very beginning of things."